Do you like bananas? Or are you like most people and avoid them because of the carbs? Okay, so the banana has a few carbs—so what? The carbs found in bananas are complex carbs meaning the sugars enter the bloodstream much differently than a candy bar (which spikes sugar in the blood). Plus, the benefits of a banana outweigh any so-called negatives. Bananas rival apples and if you think “an apple a day keeps the doctor away,” –think again! Based on the benefits of bananas, you will get more bang for your buck with this yellow-skinned fruit! Constipated? Eat a banana! Frazzled nerves? Eat a banana! Leg cramps? Eat more bananas! And this is just scratching the surface when it comes to banana benefits. So here are 18 reasons (yes, 18!!) why you should make bananas part of your family’s diet. Bananas are actually a very nutritious fruit that is loaded with important vitamins, minerals, proteins, and other nutrients. 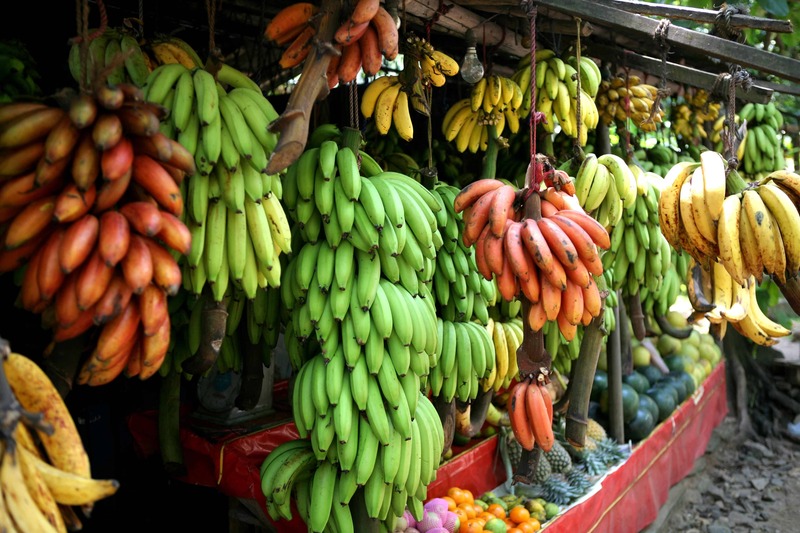 After reading this list of 18 things bananas can do for our health–you’ll be hooked! 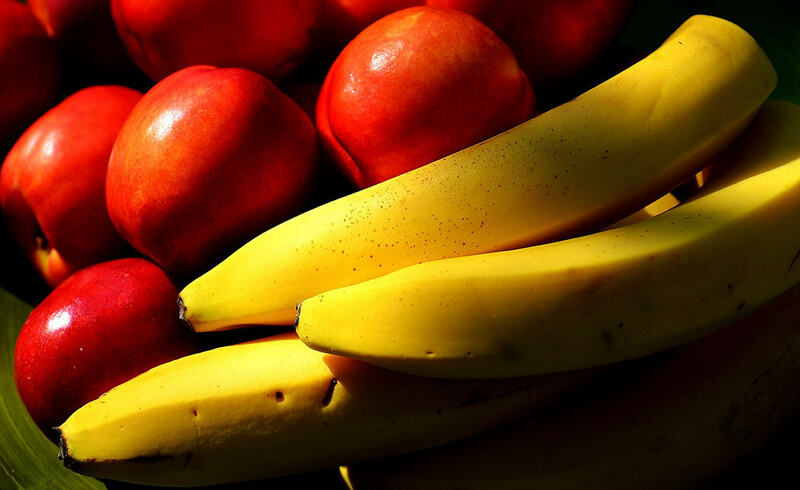 When put side by side, bananas pack a more powerful vitamin and mineral punch than do apples. Yes, apples are great and very nutritious, but so are bananas. Don’t dismiss them because of a few carbs! A recent survey amongst young people and adults suffering from depression showed that many felt much better after eating a banana. The reason: bananas contain tryptophan, a type of protein that the body converts into serotonin. Serotonin is one of the “feel-good-hormones” known to help you relax, improve your mood and gives you an overall feeling of wellbeing and happiness. People suffering from Seasonal Affective Disorder (SAD) also find that eating bananas help because of the tryptophan found in bananas. Tryptophan is a natural mood enhancer. Test the waters—next time you or your child wakes up feeling “blue” reach for a banana and see if it helps to lift everyone’s spirits. As a mom–do you or your teenage daughter suffer from PMS? When it’s that time of the month, and you’re feeling the symptoms of PMS, try eating a banana. The vitamin B6 found in bananas helps to regulate blood glucose levels, which helps to positively affect your mood. High in iron, bananas can stimulate the production of hemoglobin in the blood and can help people suffering from anemia. It’s difficult for kids who suffer from anemia to take iron pills. So if you have a child with this problem–try a diet of bananas and see if it helps. This unique tropical fruit is extremely high in potassium yet low in salt, making it the perfect way to beat blood pressure. So much so, the US Food and Drug Administration has just allowed the banana industry to make official claims for the fruit’s ability to reduce the risk of blood pressure and stroke. There are situations where teens can experience high blood pressure. If you have a teen that suffers from this –try having them eat bananas (celery works, too). Bananas can actually increase brain power–and science says so! 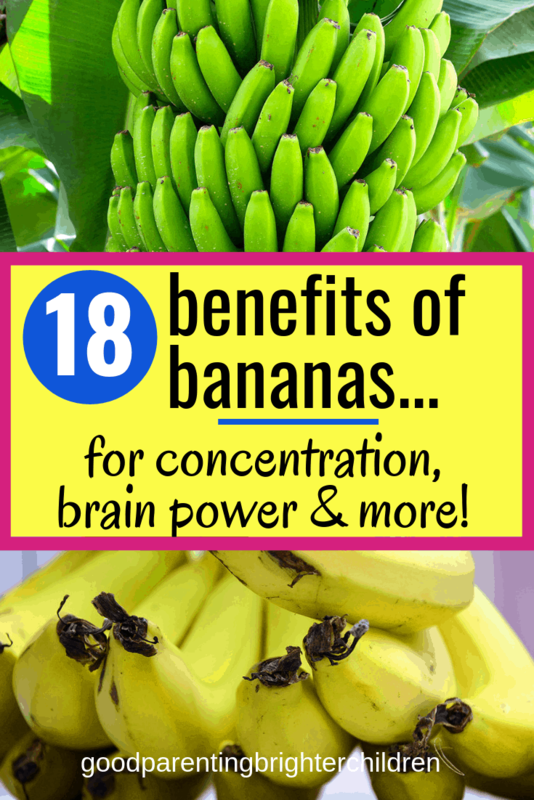 Because they are packed with potassium, they help the brain stay alert and on task. Great snack food for kids! According to Traditional Chinese Medicine (TCM), people with chronic constipation feel “stuck” in their lives. Whatever your issues are with constipation, a banana will help. High in fiber, including bananas in the diet can help restore normal bowel action, helping to overcome the problem without resorting to laxatives. 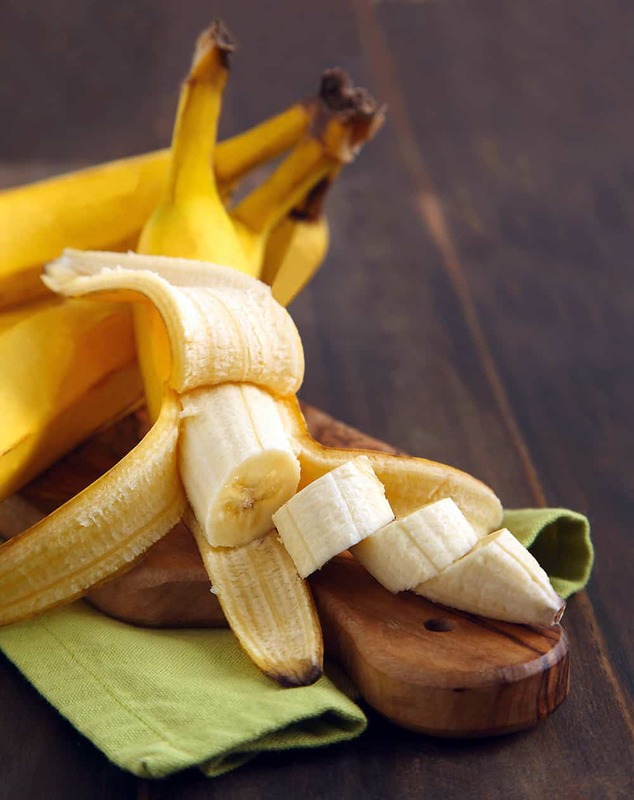 If you or your children suffer from constipation–dump the laxative and reach for a banana! Too much partying on the weekend? One of the quickest ways to cure a hangover is to make a banana milkshake, sweetened with honey. 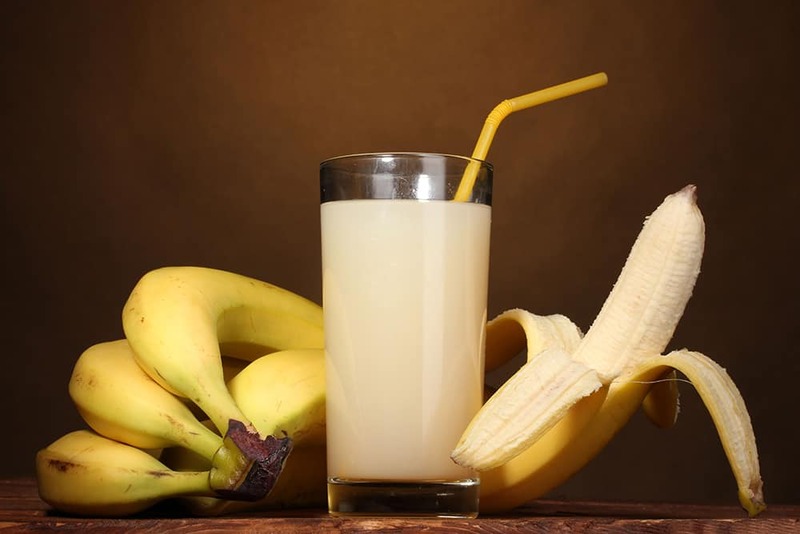 The banana calms the stomach and, with the help of the honey, builds up depleted blood sugar levels, while the milk soothes and re-hydrates your system. Next time you decide to “binge”—take along a banana milkshake! As funny as this may seem–bananas can actually help someone recover from a hangover quicker. The next time you decide to “binge” take along a banana milkshake! Bananas have a natural antacid effect in the body. If you suffer from heartburn, try eating a banana for soothing relief. (eating almonds after a meal also help). Kids and teens can also suffer from heartburn–try a banana the next time this happens. Suffering from morning sickness? Try snacking on a banana between meals. They will keep your blood sugar levels up which helps to combat pesky morning sickness! Before reaching for the insect bite cream, try rubbing the affected area with the inside of a banana skin. Many people find it amazingly successful at reducing swelling and irritation. 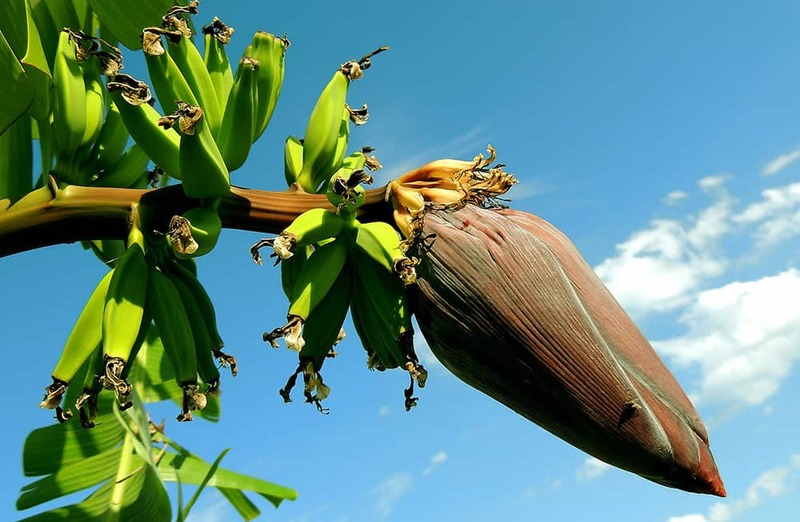 Instead of taking insect repellant on that next camping trip, take a long some ripe bananas. My friend swears that this same remedy gets rid of warts—but the banana skin needs to be as ripe as possible. Vitamin B’s help calms the nervous system and since bananas are high in the B vitamins—they can help with anxiety. 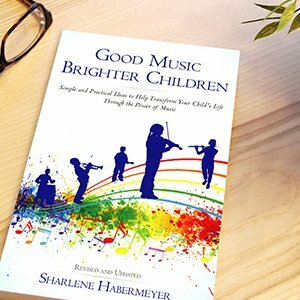 There is an increase in children experiencing anxiety today. Try a banana and see if it helps. One powerful thing that bananas help with is to calm the nerves and help a person during stressful times. The reason? They are loaded with the calming B Vitamins! Fact #13: Stressed at Work or School? Studies have shown that if you are stressed at work, or if a child or teen is stressed at school, the stress often leads to gorging on comfort foods like chocolate, potato chips or other foods high in carbs. Researchers also discovered an interesting fact: many obese people work in high-pressure jobs. The researchers suggest that to avoid panic-induced food cravings, we can control our blood sugar levels by snacking on high carbohydrate foods every two hours to keep levels steady and balanced. But, the high carb foods should be complex carbs–like a banana! This is another reason why parents should pack a banana in their kids’ lunches. Because of its soft texture and smoothness, bananas can protect against intestinal disorders. They are the only raw fruit that can be eaten without increasing acidity in the stomach. 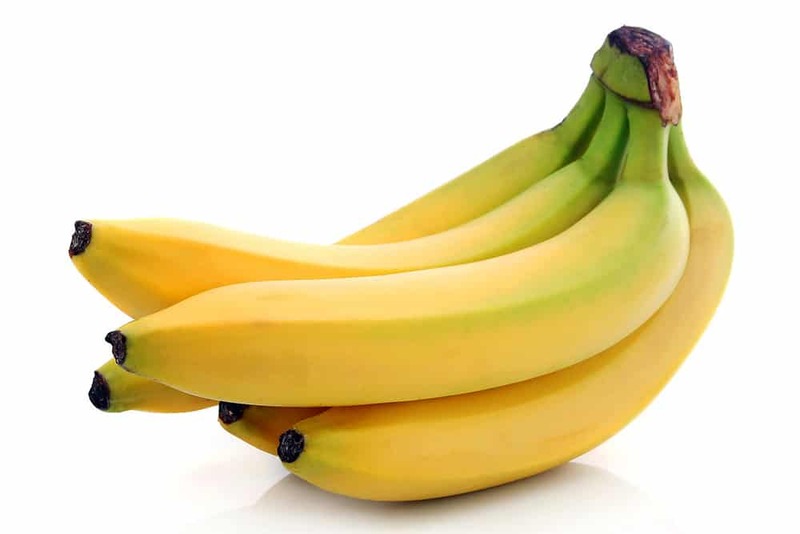 Bananas actually neutralize over-acidity and reduce irritation by coating the lining of the stomach. Many other cultures see bananas as a “cooling” fruit that can lower both the physical and emotional temperature of expectant mothers. Because smoking is so addictive, it’s a difficult habit to give up. Bananas to the rescue! They can actually help people trying to give up smoking. The B6 and B12 vitamins and potassium and magnesium found in bananas help the body recover from the effects of nicotine withdrawal. Potassium is a vital mineral which helps normalize the heartbeat, sends oxygen to the brain and regulates your body’s water balance. When we are stressed, our metabolic rate rises, thereby reducing our potassium levels. These can be rebalanced with the help of a high potassium banana snack. The next time you or one of your children are feeling stressed, anxious or exhausted—eat a banana. This simple little fruit can reduce the risk of death by stroke by 40 percent! Amazing! Make this yellow-skinned fruit an important part of your diet and your kids’ diets! Researchers have found that having bananas as part of a regular diet can cut the risk of death by strokes by as much as 40%! As you can see, bananas are a natural remedy for many ailments and it would behoove us to add these yellow-skinned fruits to our diets. The best way is to eat them right out of the skin or in a fresh fruit salad. Want to remember this post? Post, “Here are 18 of the Most Spectacular Benefits of Bananas” to your favorite Pinterest board! I learned some pretty amazing facts from this article, Sharlene. One I’m almost embarrassed to write for all the internet to see, but heck I’ll do it anyway!! When I travel, I have a very hard time going to the bathroom. It’s like my body knows I’m not home and it just won’t go. It’s uncomfortable and leaves me feeling bloated after the second day of my trip. I’ve never tried bananas to remedy this but I want to now!!! I’ll be traveling again in June and will definitely be grabbing a banana before I board the plane and every day after. Thanks for this! No worries, Tiffany! Write anything you want–I appreciate your support! I personally find it rather odd that bananas actually help with constipation because they are part of the BRAT diet. However, several of my nutrition classes pointed it out and I’ve since read it on the Internet. So, try it and let me know–because I have the same issue!